March 8, 2017 44 Comments This post may contain affiliate links. 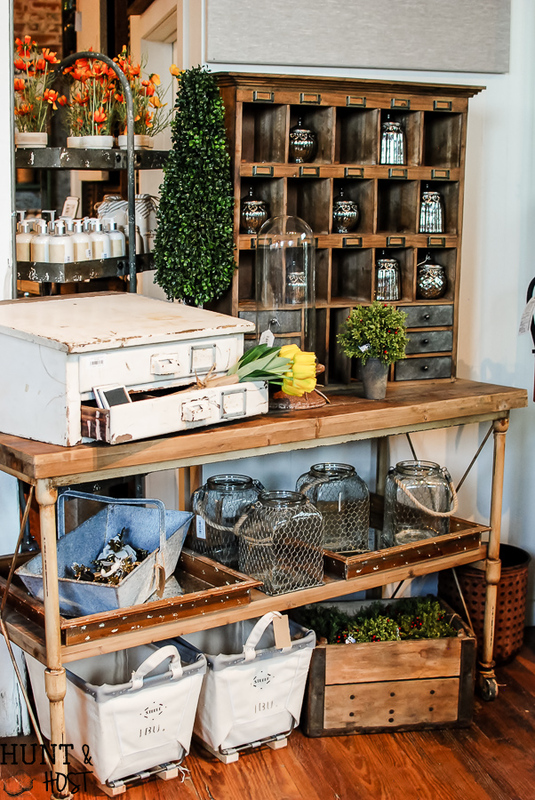 There is so much more to Waco than just the Magnolia brand, but the Gaines have had a huge influence on stores popping up all over. 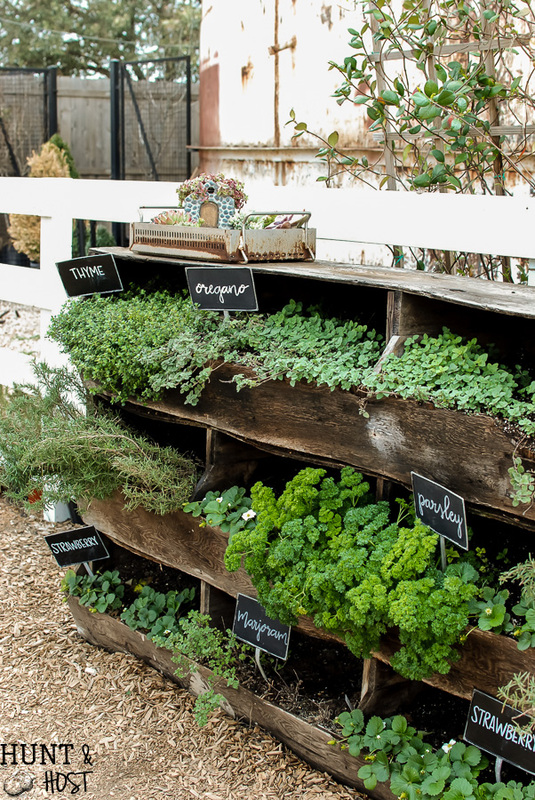 There are some precious places to hunt outside of your visit to the market! 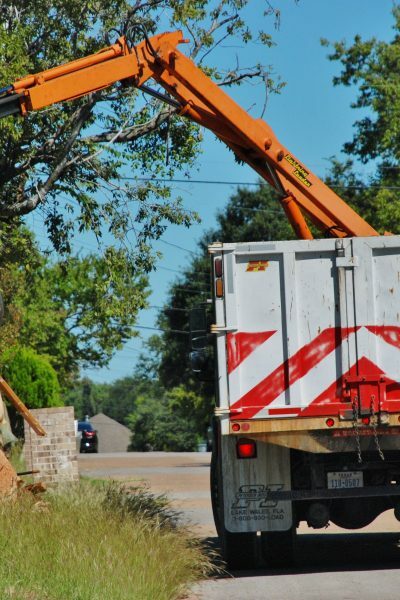 Here is a list of places you should consider adding to your agenda. I highly recommend visiting their web and Facebook pages (I’ve linked them all below) before planning your travel, all stores have different hours and open days, so plan accordingly! Magnolia is closed on Sunday and many shops are closed Monday. It looks like Friday and Saturday have the highest open rate for the local stores. BTW – if you are new to the blog, WELCOME, I’d love to have you around more often. 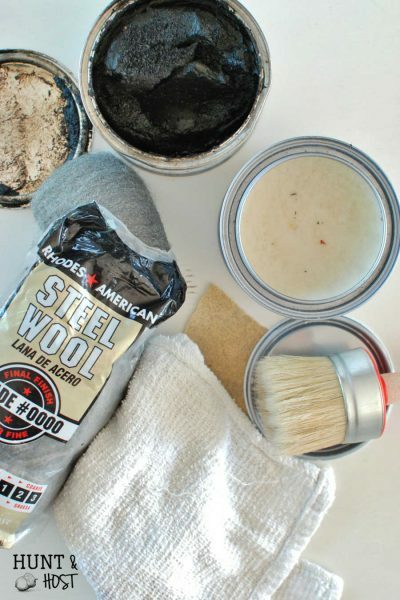 Please join the e-mail list and I will share easy and gorgeous DIY home decor with you! 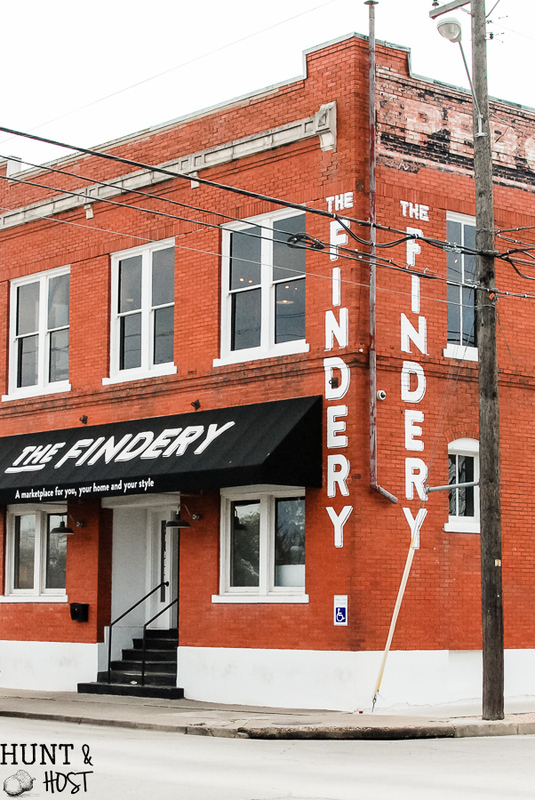 The Findery: 501 South 8th Street – Walking distance from Magnolia Market this precious store in gorgeous old building has a similar vibe and style as Joanna’s. 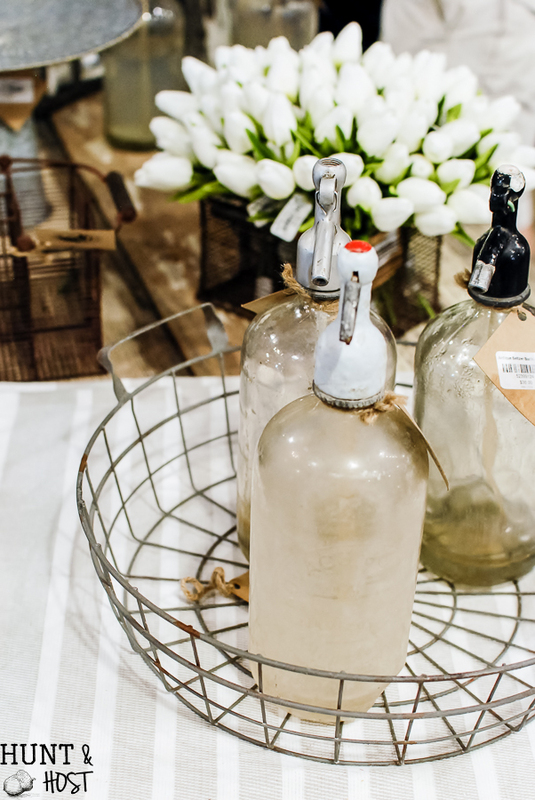 There are tons of fresh décor items mixed in with stunning antiques. They rotate inventory regularly feeding their supply from a stocked warehouse close by. They are having a HUGE warehouse sale in conjunction with Magnolia’s Spring event, be sure to mark your calendar for March 17-18, 2017! 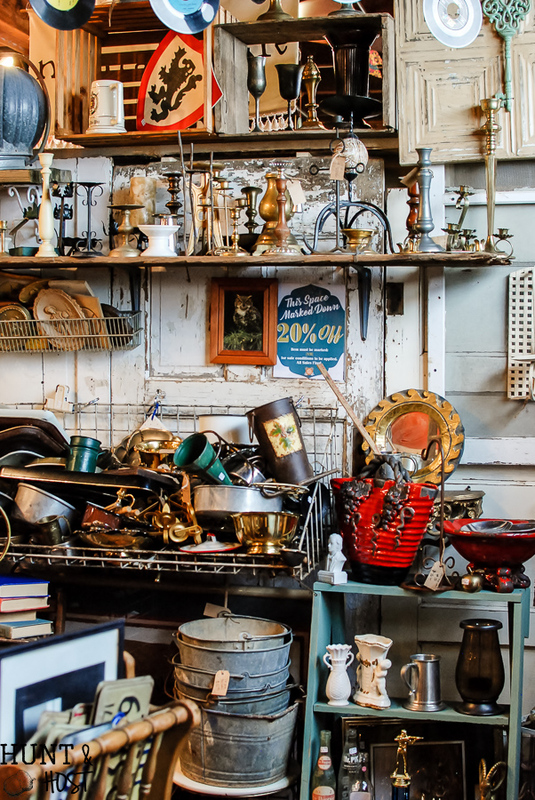 They say you should bring a truck or trailer for all the special finds you’ll want to haul home! They are super receptive on social media, so if you see something you like, reach out and they will chat with you. Spice Village: 224 Franklin Avenue – Head over to this indoor market and stroll through booth after booth (over 90 vendors!) 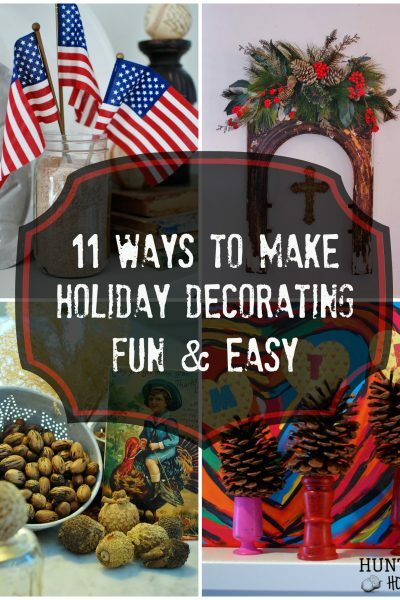 of home décor, clothing and gift items. There is literally something for everyone at this fun shopping venue. Spice village is close to local restaurants so it would make a good mid day stop. It’s big and will take you a while to comb through all the lovely treasures waiting for you. 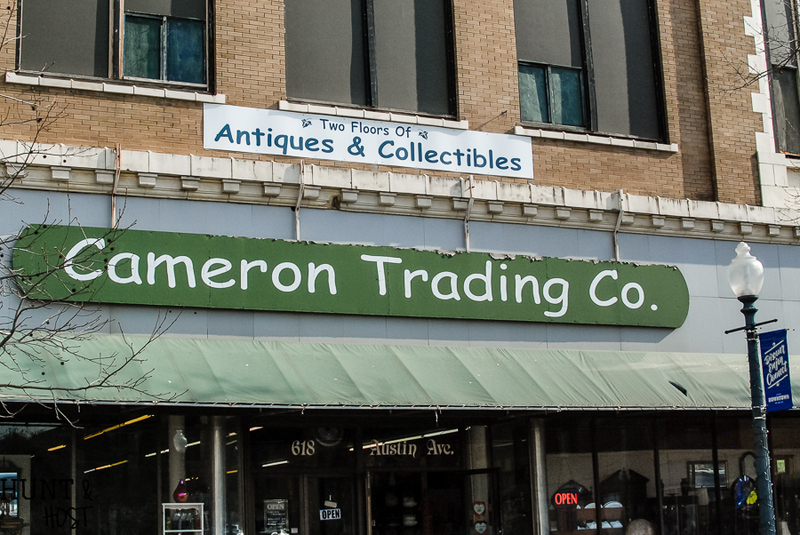 Cameron Trading Co.: 618 Austin Avenue – This is your typical antique store with private vendor booths dealing in collectables, dishes, small furniture and antique oddities. I saw lots of fun collector’s items while strolling the booths in this local favorite. Christi’sHey Sugar! Candy Store: 808 Austin Avenue – The perfect photo opp waits on the colorfully decorated exterior of this candy haven. Pick up a sweet treat for the kids or an ice cream sundae for yourself. 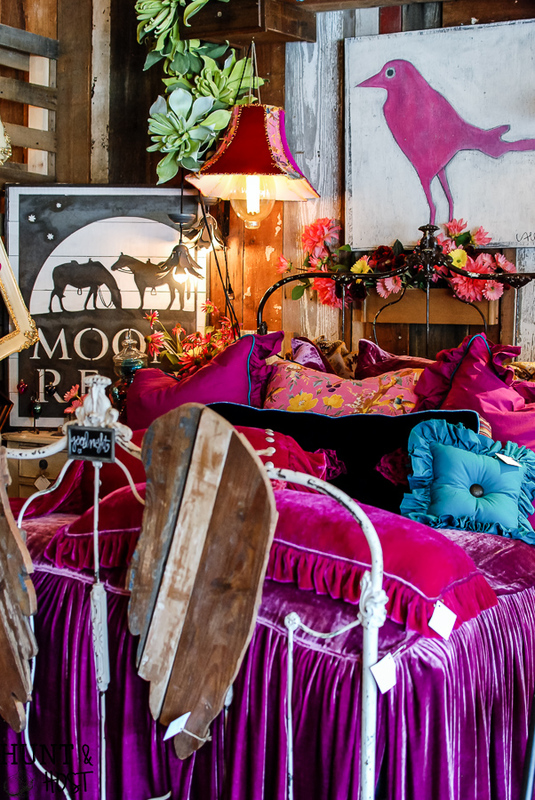 Christi’s: 1023 Austin Avenue – A colorful splash of décor mixed with fun textures, old and new. 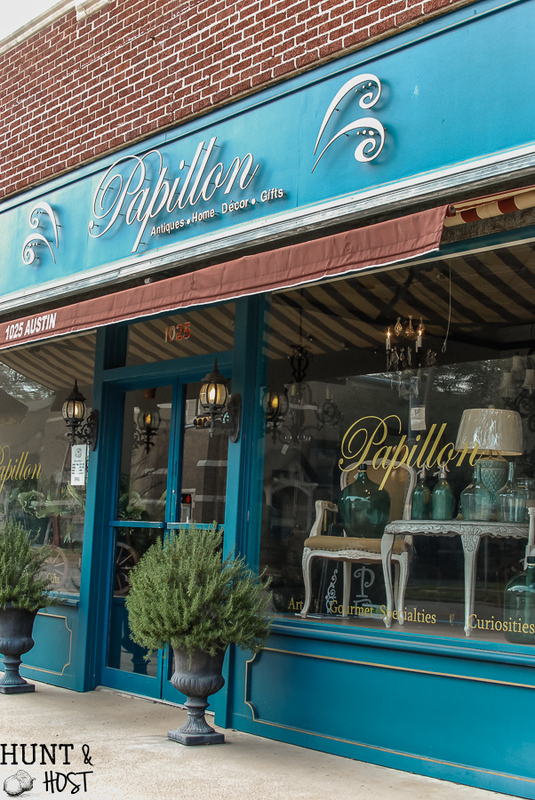 This little shop has a good mix of items that vary from some of the other spots in town. 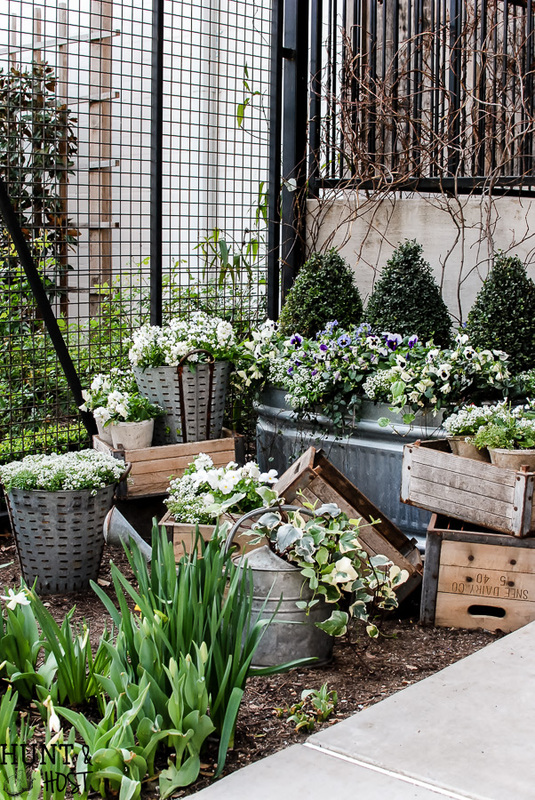 In addition to this comprehensive shop list I hope you enjoy some early spring inspiration straight from the Silos to you. 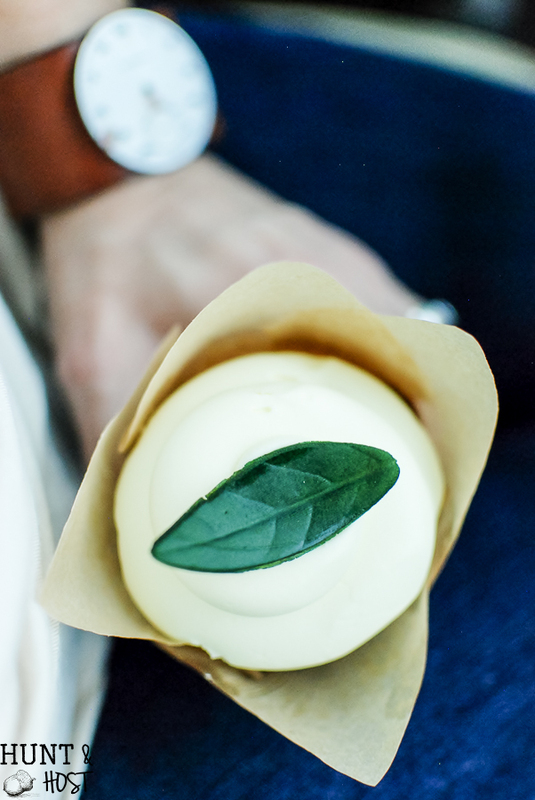 Cupcake tip: The bakery is precious but the line can be long. There is a bakery airstream in the food court with some of the bakery items if you want to skip the line for this mouth watering treat. Seriously, they are SO GOOD! Fresh flowers everywhere. 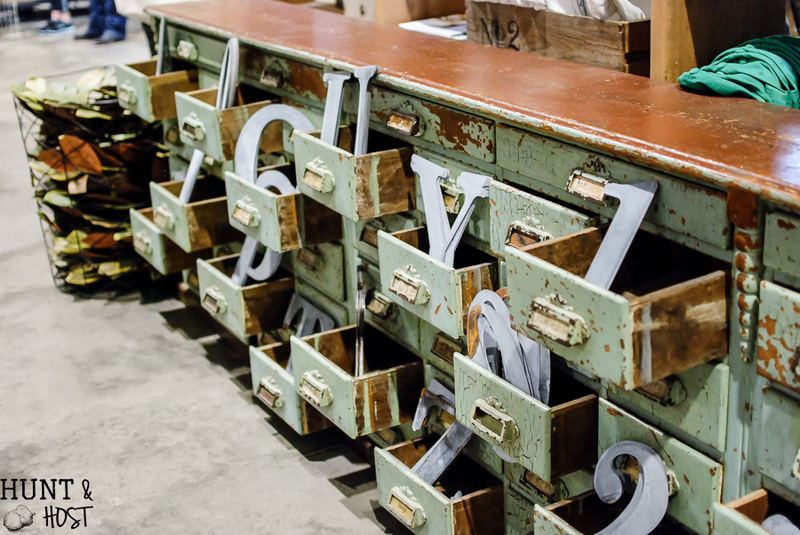 I’m obsessed with the wooden boxes! 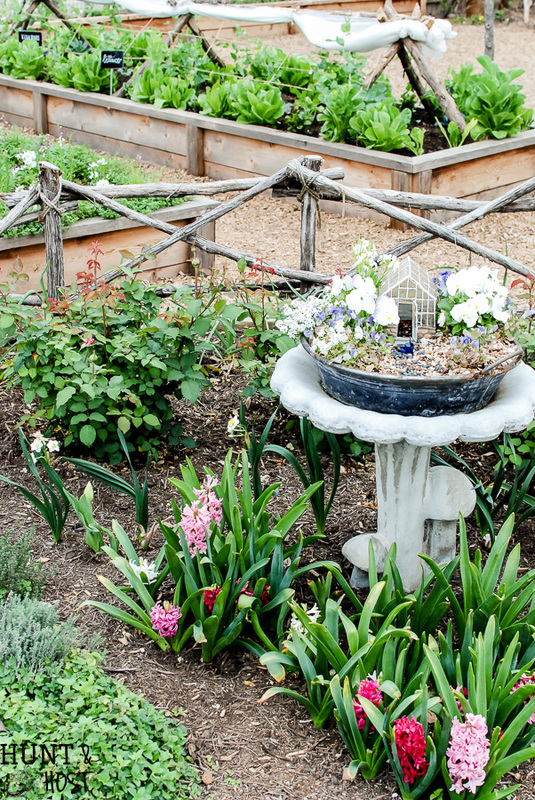 Garden center in full bloom with precious fairy gardens sprinkled everywhere. 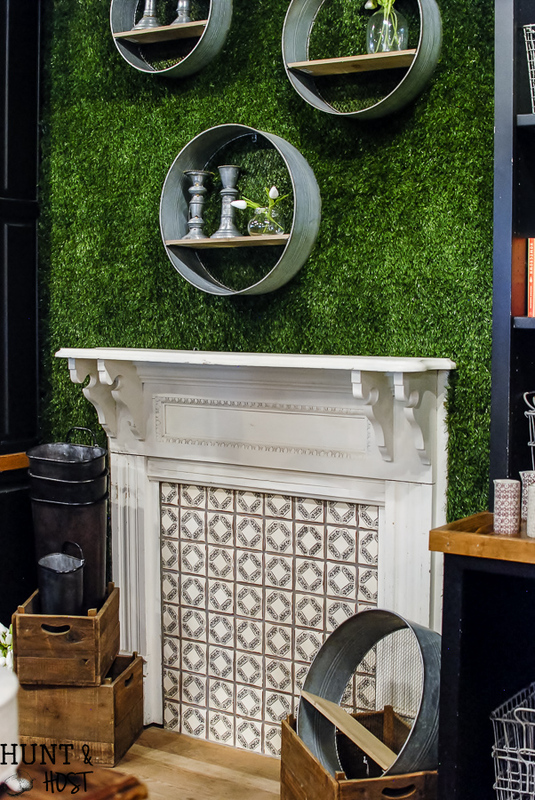 Stunning displays and inspiring vignettes. 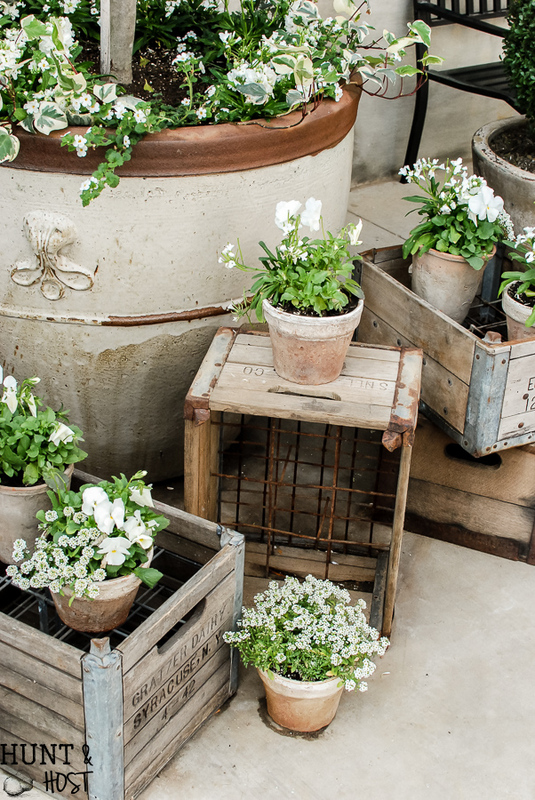 Crates, crates and more crates. Signs, glass and cotton galore. See anything you want? 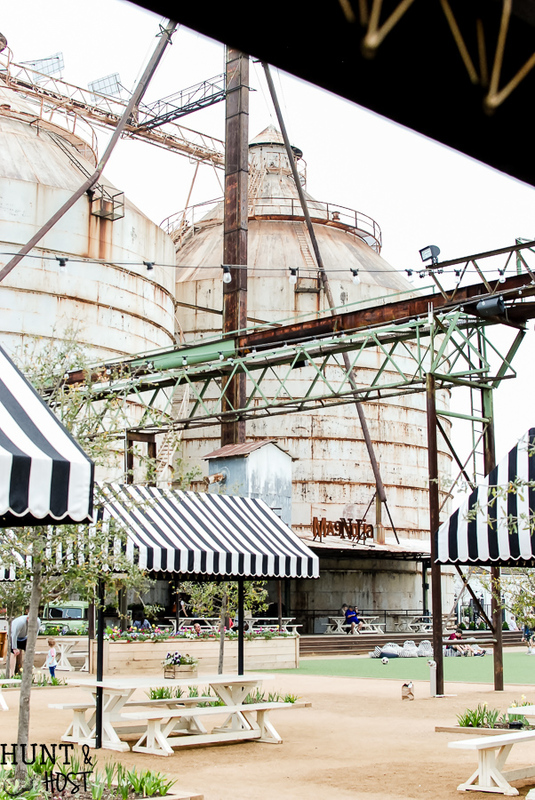 Be sure to save and share this shopping list for your next visit to Waco, Texas! Tell them I said Hi! 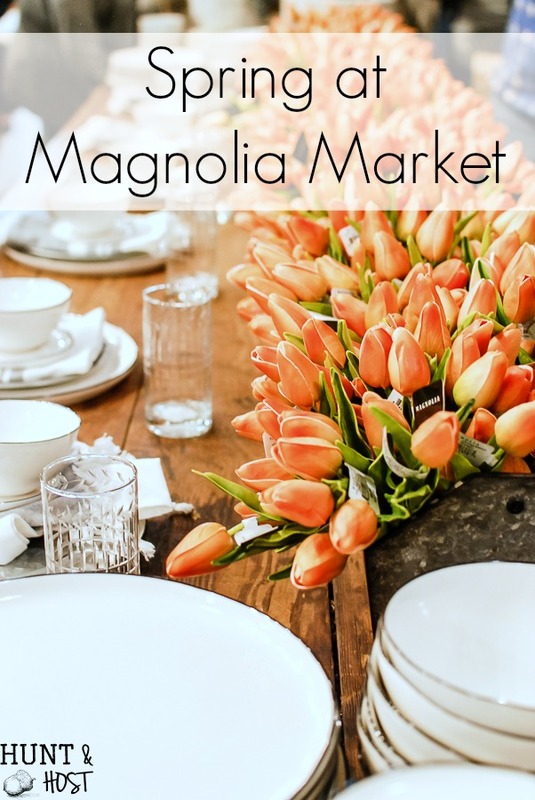 You can visit some of my other posts and projects inspired by Magnolia Market here, and here. 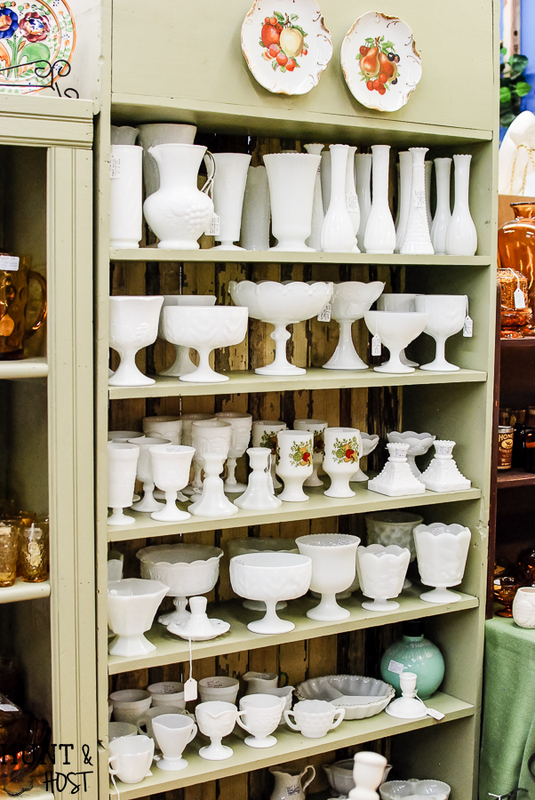 If you want tips on shopping the famous Round Top Antiques Week I have you covered there too! Start here or here! Hi Kim, thank you SO very much for this fabulous list. 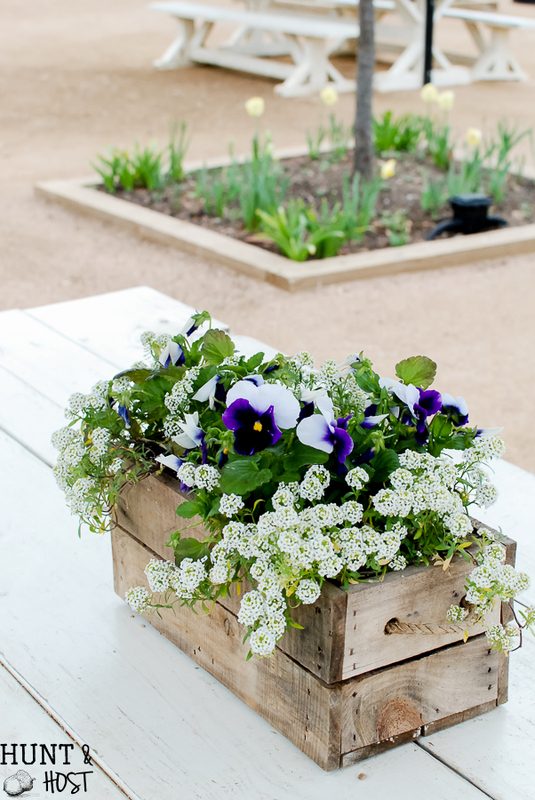 My daughter and I attend Round Top every spring and we can’t wait to check out these wonderful places. 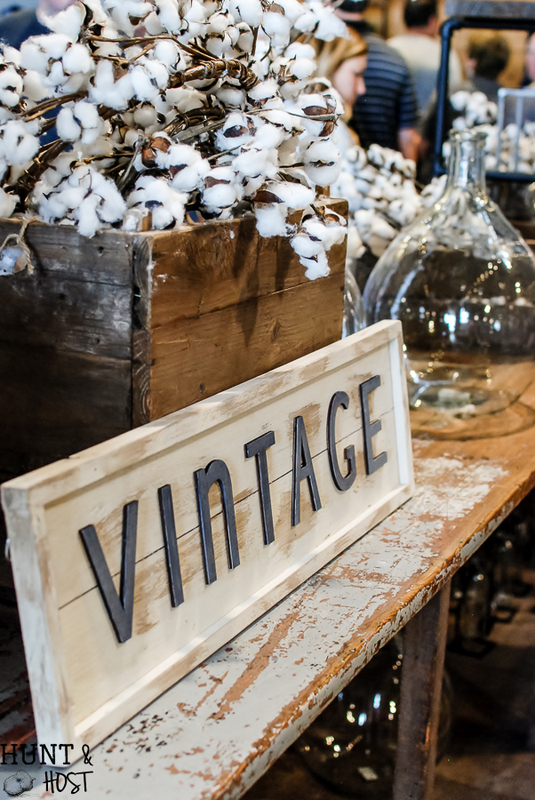 Round Top and Waco are two fun shopping excursions! Hope this list helps and I can’t wait to head to Round Top in a few weeks! 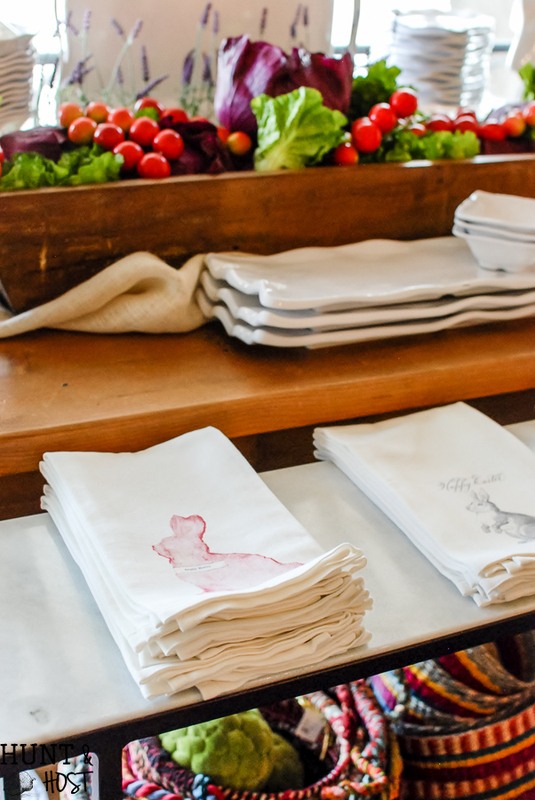 Is Round Top the flea mkt? How often does that happen? Yes – I thought the same, such a sweet shop and amazing building. There is also a new place that will open across the street, not sure when, but it looks like maybe some more shops will pop up closer to the silos! Kim, Thanls so much for scouting out all these shops. My son lived in Waco for 18 months and I’ve been to the original Magnolia and the new Silos. I knew there had to be other shops besides Magnolia. Did find Junkie Monkey (I think that was the name) on LaSalle and found a bunch of great things. Things always seemed to be closed during the week. I don’t have a place to stay anymore, but will have to make a trip again. Yes – be sure to do your homework on hours before you plan a day there. I think the weekends will have the best luck but also the biggest crowds! It’s a fun trip hope you can make again soon. Gosh. I needed some sun glasses! There was a lot of ‘eye’ candy! What a lovely and fun post. You have no idea how many more pictures I have, this was just the tip of the iceberg! So much good stuff to see! Thanks for sharing! Have been to the original Magnolia Mkt and to the Silos along with some of the other shops you mentioned. I will soon be moving from IL to Ft. Worth and my friends are all anxious to visit and to spend time in Waco. I will forward your informative list to them so they can start planning our trip/trips. Thank you for such a great blog! Thanks for sharing Carol. 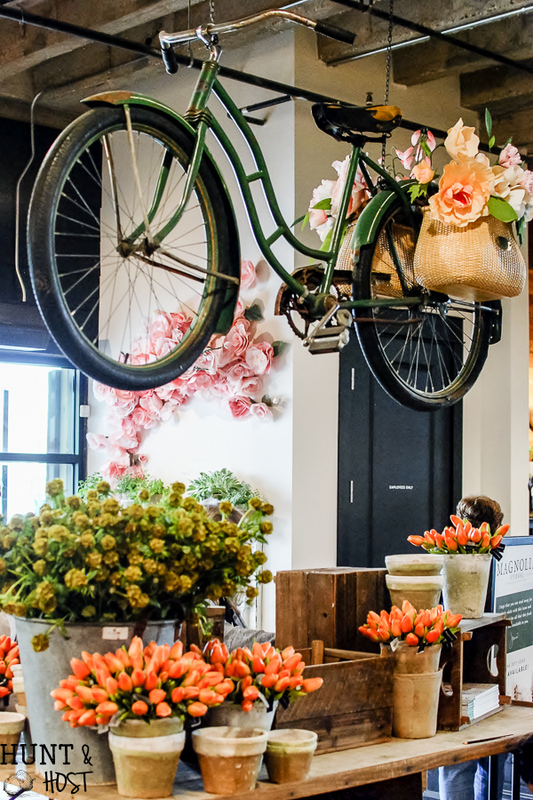 There are so many great places to shop in Waco, plus a lot of fun family outings to do. Good luck with your move and I hope the list comes in handy! I love the findery!! 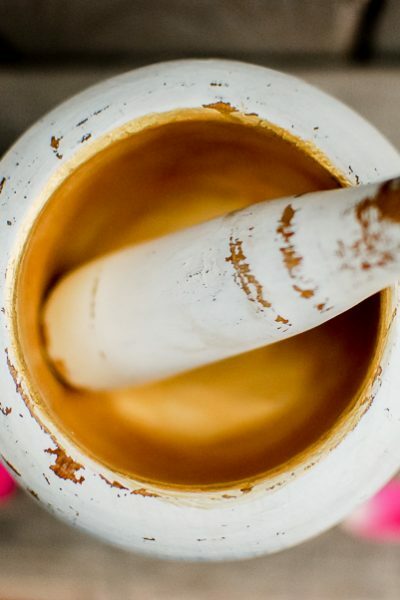 I love the old building that it is housed in…great info in this post! Thanks for sharing! yes, that building! special place! A girl’s got to have cute clothes, too! Roots (next to Spice) and Wildland Supply Company (now on Washington) are musts on every trip to Waco. And Homestead (an agrarian- and craft-based village) for lunch and some amazing cheese and produce to take home. You need to go to Craft Gallery in Waco, Tx! Hwy 6 and Bosque Blvd. Some amazing finds over there! Thank you for the tip, will go next time I visit! What About The Craft Gallery? I can’t believe it didn’t make the list ????! Great list!! There’s also Lorena’s Boutique at 501 Lake Air Dr Waco, Tx 76501!! New place, but it is so fabulous!! 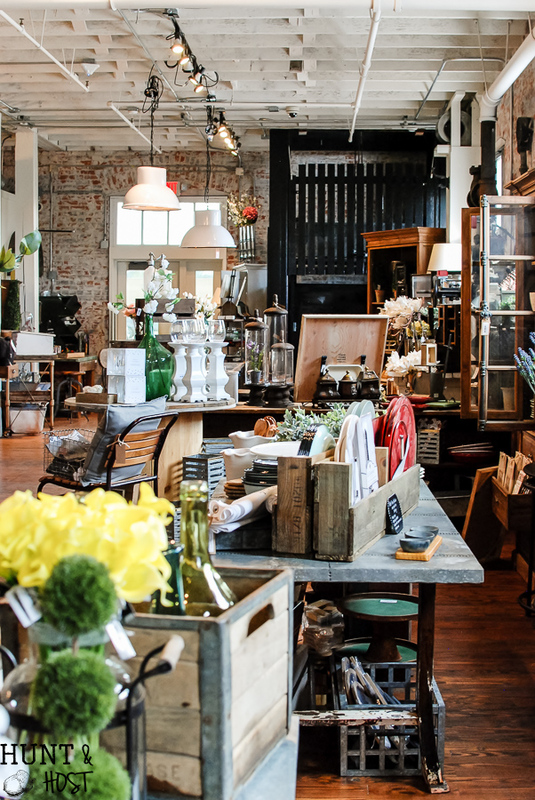 Good Timber is a new shop in Waco. I love their lazy susans. thanks – I will check it out next time I am there! thank you for all this! I will need to update my list and a perfect excuse to go visit again! They have been around a long time and deserve to be on the list! They have over 150 + mini shops in one location! Stop by Iron Willow on Mary and 6th. One of a kind items. thank you – I will check it out for sure! Outside Waco, in Mart, is Leon Junction Country Crafts. 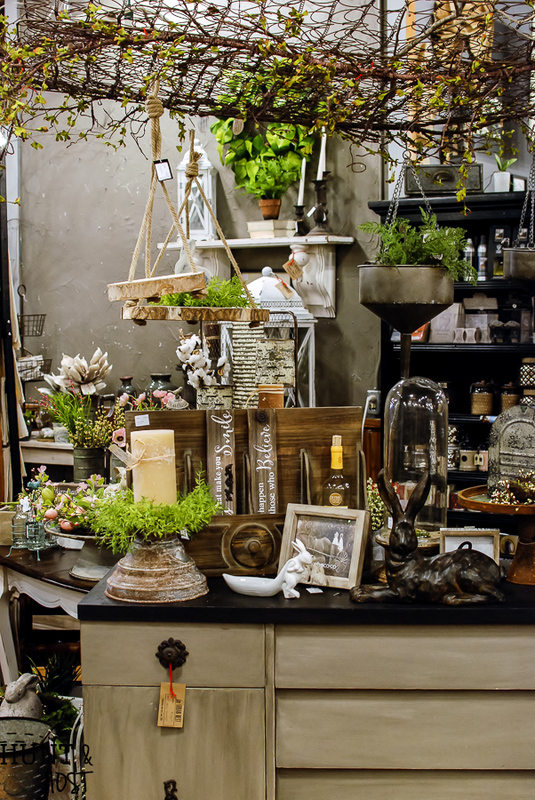 Two great guys, Andy and Kris, have wonderful vintage items as well as furniture and decor. Very creative. Check it out, you’ll be glad you did! I will add it to my to do list! I love when y’all share new places, thank you! Thanks peggy for mentioning us at leon junction, please make sure to stop by and see us, you won’t be disappointed. 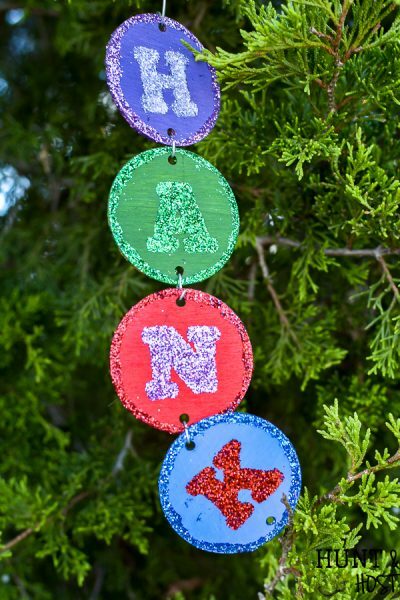 Check out and like our Facebook page leon junction country crafts. We look forward to seeing you. You should check out Chatter Box at 1422 Austin Ave. They have some neat stuff. Saving this as I plan my near-future trip to Waco from Mississippi! Would you be able to remember if any of these places are NOT stroller-friendly? 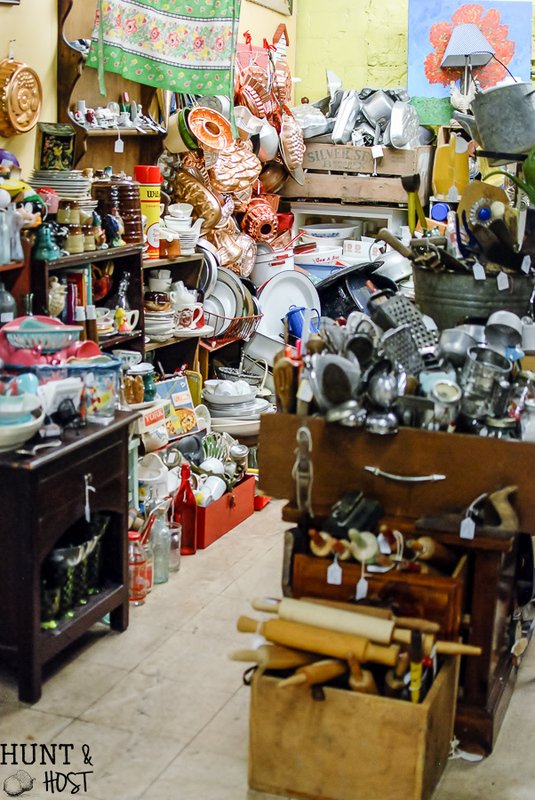 I can’t think of any in particular, but most shops have narrow aisles because they are so full of stuff! I would definitely bring your slimmest stroller, but you should be ok! 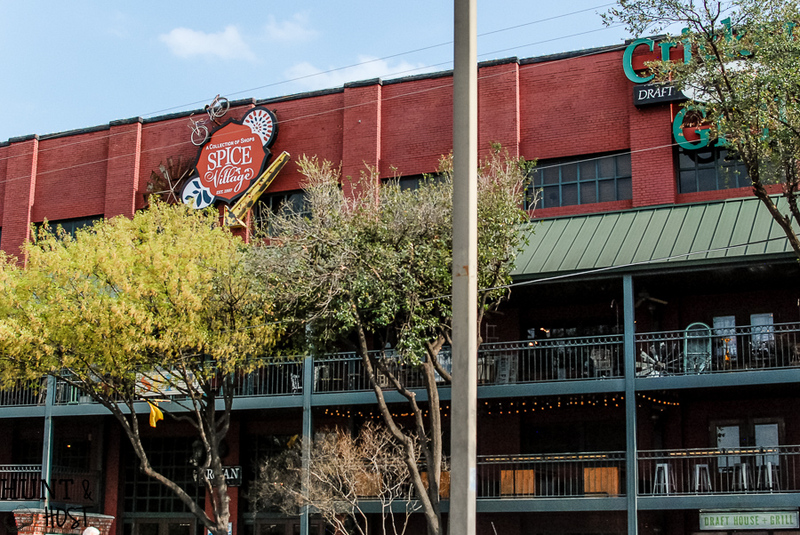 I lived in Waco for many years and the Finery, Spice, & Cameron Trading Co. are some of my favorites. There are more shops on La Salle where the one I like the best is Junque in the Trunk. There really are so many awesome places to hunt there!!! 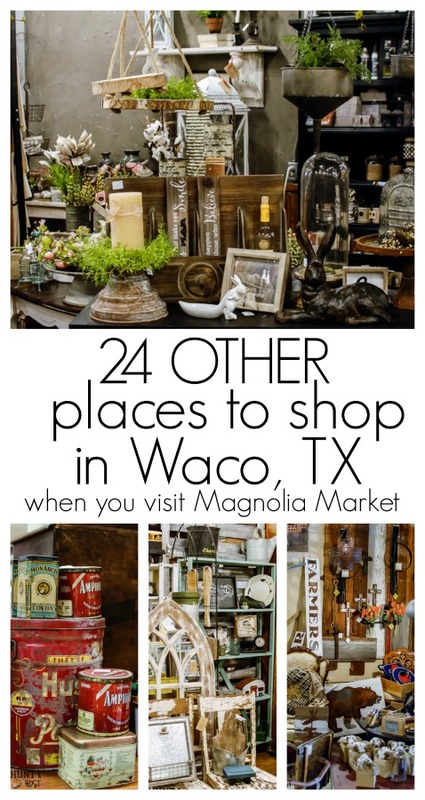 We are heading to Waco in October and hoping to shop some of the shops you have highlighted. Do most of them close at 5pm? yes – in my experience they keep very 9-5 hours and you need to be careful if you go on a Sunday or Monday, many are closed on one or the other of these days, so check first!!! Just found “Simply Irrestible” on Austin Ave. on opposite side of street from Sironia. Lots of goodies.